Training harder does not always mean training better, and that the phrase ‘functional strength’ is not a buzz word, but a goal, and ultimately a way of life for those who want to be fit. A PTA Global certified trainer, Jesse Kulla has had a lifelong interest in physical fitness and martial arts. He began his training in 1995 in Korean martial arts. After years of study under his first teacher, gaining black belt ranks in two arts, he sought other arts to continue his journey, exploring Wing Chun, Hapkido, and the Filipino Martial Arts. As he grew in skill and rank he developed his body as well. In 1997, Jesse joined his first gym, and began a serious study of human motion and anatomy. This study gave way to years of learning and seeking new ways to strengthen his body, move faster, and build his endurance. Part of what drew Jesse to 19th century “physical culture” was the realization that all of these “old school” exercises and “antique” equipment was actually a sophisticated form of achieving precisely those goals. He believes that in “working better, not harder” and in getting the most out of every work out. Personal Trainer: Jesse specializes in weight loss and high-endurance functional strength. He is an active adventure racer and knows what it takes to finish, as well as what you can find in yourself when you do. He employs a wide variety of training methods, and works closely with his clients to ensure they are challenged at every turn, while making constant progress towards their personal goals. He knows that every story starts at the beginning, and his goal is to see it through to the end. 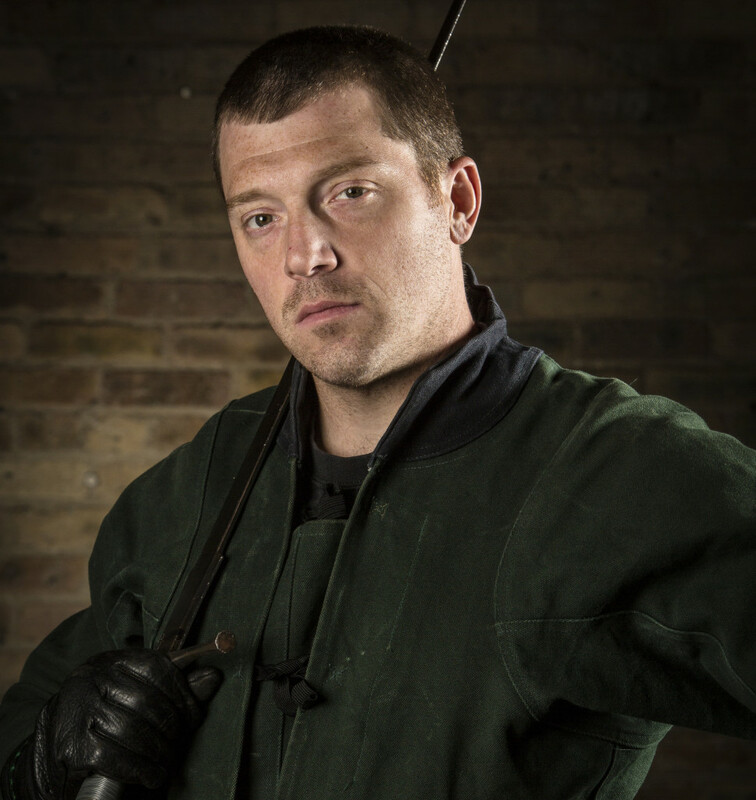 Martial Arts Instructor: Jesse joined the Chicago Swordplay Guild, shortly after its founding in 1999, where his focus has been on their Armizare curriculum. In 2008, along with Keith Jennings, he became one of the first two people to earn the rank of Free Scholar of Armizare from the Guild. 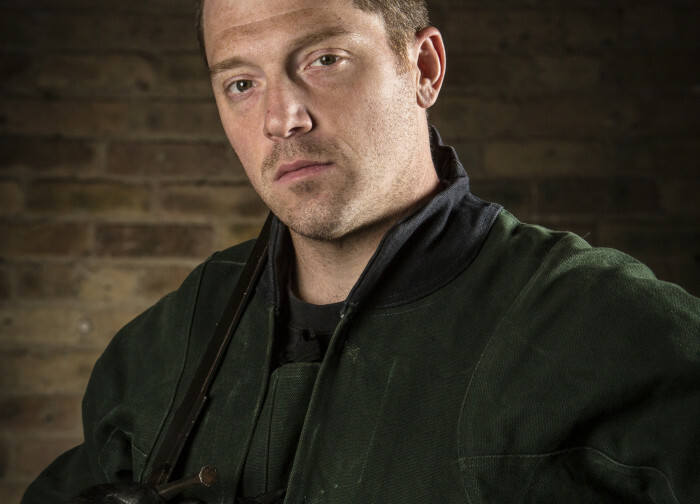 As a Guild instructor he has taught throughout the Chicagoland area, at events such as Chivalric Weekend and the Western Martial Arts Workshop, and in private seminars around the Midwest.